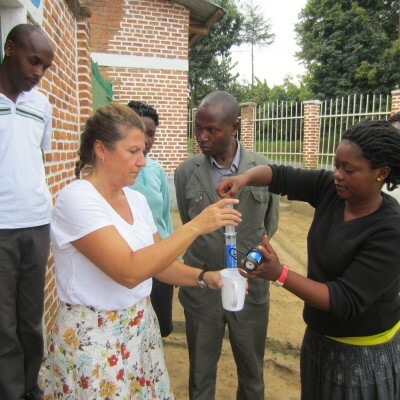 Jennifer delivered 5 filters, providing up to 500 people with clean drinking water to the Fair Children Youth Foundation in Musanze, Rwanda. 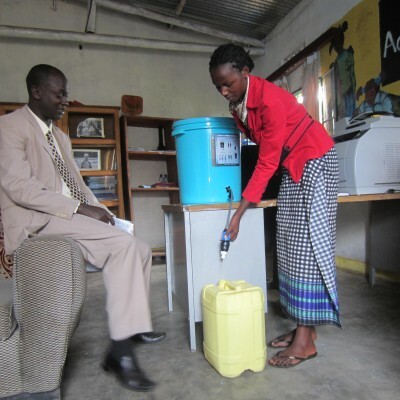 In November 2014, ​Rebecca Tinsley referred Jennifer to Clean Water Ambassadors Foundation​. 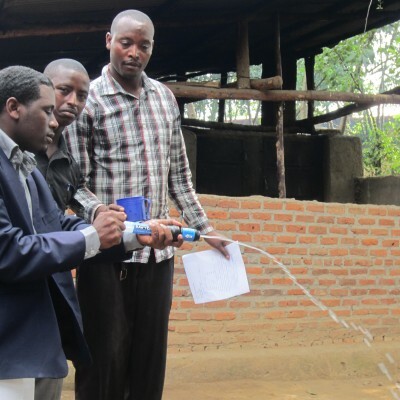 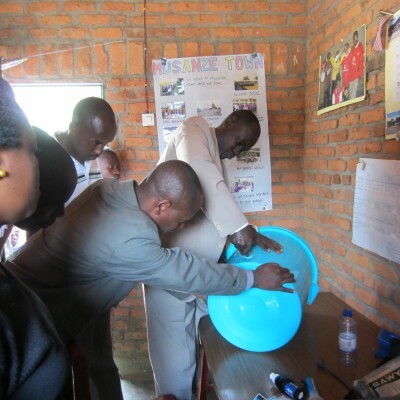 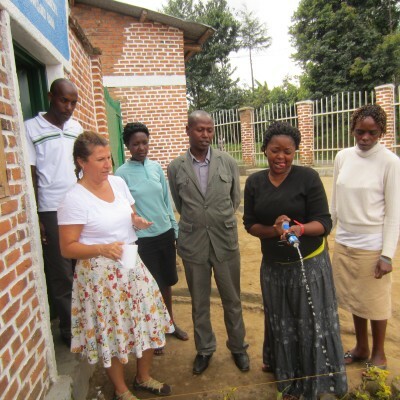 Jennifer traveled to Mus​anze, Rwanda, to deliver clean drinking water to the Fair Children Youth Foundation (FCYC). 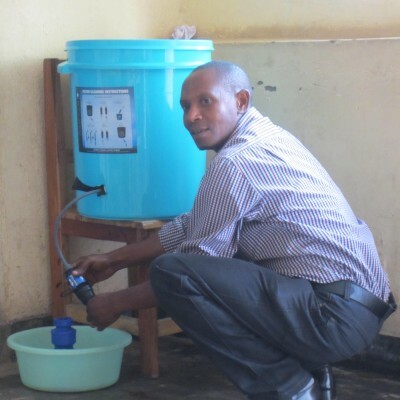 One filter was delivered to the Deaf school, two filters to the Primary school, one filter to the Nursery school and one to the Women’s Cooperative.